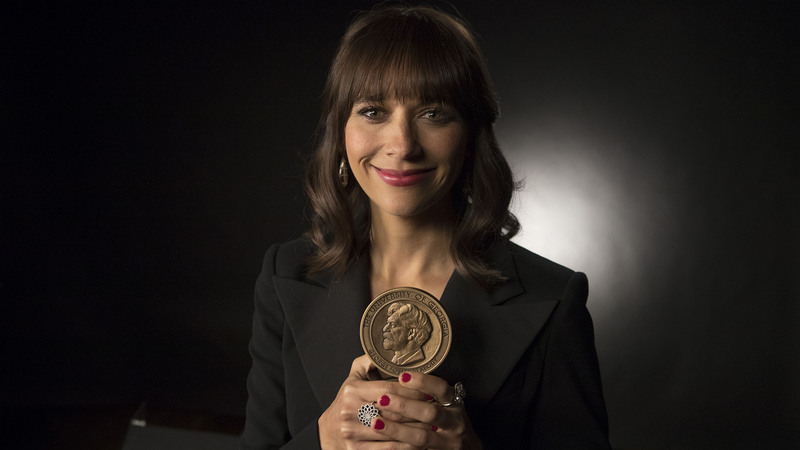 The Peabody Awards honor the most powerful, enlightening, and invigorating stories in television, radio, and digital media. One of the most prestigious events of the year, the annual Peabody Awards ceremony marks its 76th presentation in 2017. The evening program spotlights all 30 of the year’s winners along with achievement awards for Norman Lear and ITVS, the respective Individual and Institutional Award recipients. Rashida Jones (Parks and Recreation) serves as the evening’s host. On CPTV: Friday, June 2 at 10 p.m.